The unique full, warm & dark Jazzmaster tone while still retaining that vintage Fender single coil clarity and spank. 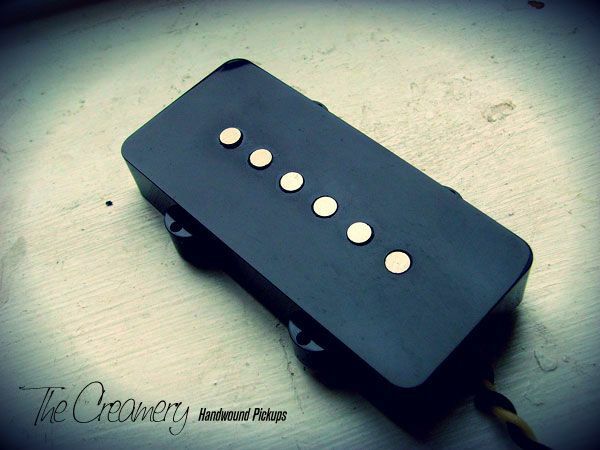 Wound to vintage specs with correct shallow height, wide single coil of 42 AWG and vintage style cloth covered lead wire. The sound of the vintage Jazzmaster pickup but with more crunch due to the taller, more powerful magnets.